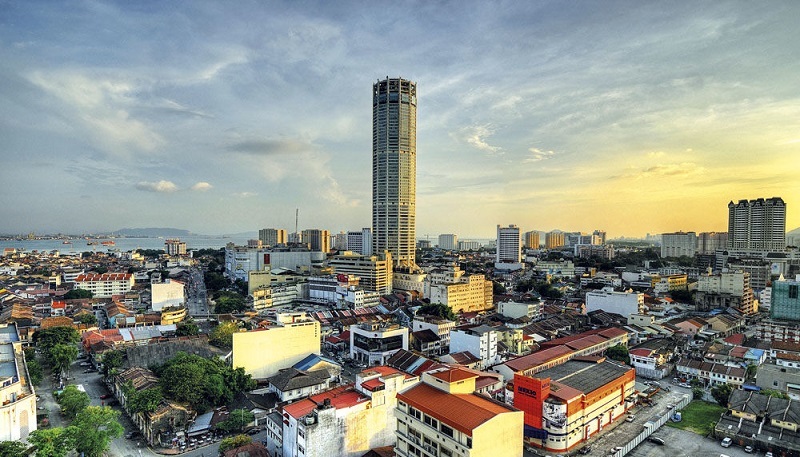 Penang is an island located at the Peninsular’s north-western coast with Kedah and Perak being the neighboring states. The UNESCO World Heritage site Georgetown is the capital of Penang well known for its ancient temples, churches, colonial buildings as well as the pre-WWII shop houses. 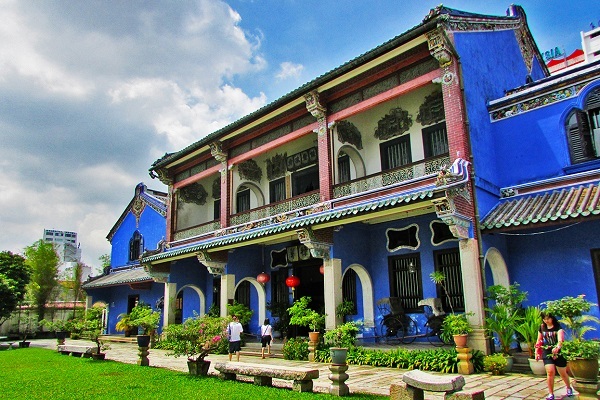 George Town is also recognized as one of the historical cities in Malaysia along with the city of Melaka. Snake temple, located at about 3 kilometers from the Bayan Lepas International Airport is one of the must visit tourist destinations in Penang, this temple houses many snake species surrounding the pillars and beams of the building which are believed to be rendered by the smoke of the burning incense. With a 33 meters gilded reclining Buddha in the temple and brightly painted naga serpents outside, Wat Chaiya Magkalaram is one of the several popular temples worth paying a visit to find out the interesting roots of Penang’s traditions and the past. Once being the place of a British military fortress in 1930s that guarded the island from its rival, the Penang War Museum currently showcases artifacts in which the susceptible island assumed an essential role in both World Wars I and II. If you are a bird lover, the 5 acre Penang Bird Park is housing to approximately 800 avian birds from around the world. This bird park features charming ponds complete with swans, ducks and carp surrounding the water lilies and some decorative plants, a walk in aviary, and a children’s playground. 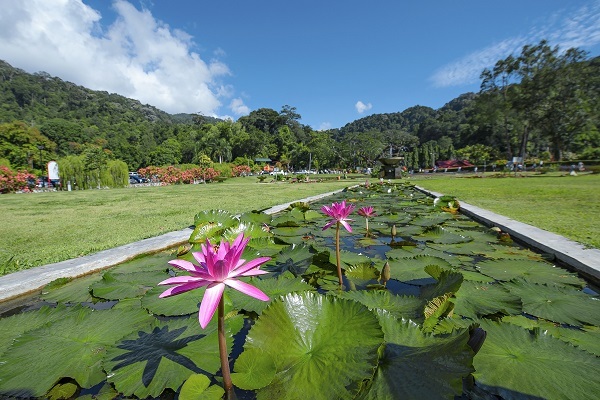 The Botanical Gardens is another tourist place in Penang for the nature lover built by the British in 1884. A preferred tourist spot for relaxing picnics by the waterfall. The Fort Cornwallis designed in star shaped is where Francis Light landed in 1786 to take vacant of the Penang island from the Kedah’s Sultan. The fort provides a distinctive look into Britain’s military history. There are numerous interesting displays such as the fort’s chapel and the well-known Sri Rambai cannon that are worth a visit. 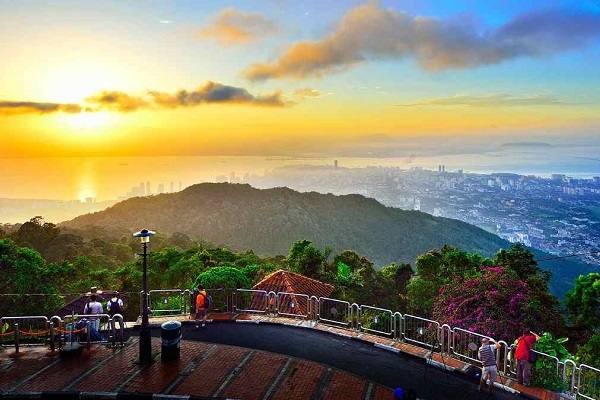 Ride the Cable Car to the Penang Hill at 830 meter above sea level, and tourists can reach the peak either by 4 hours hike or riding through the remarkable funicular railway. Chill and revitalizing, the summit provides incredible views, and also a booth for refreshments. Although there are not many beaches in Penang, if you have come to Penang for vacation, you can still get pleasure from the sun and sandy beach at Batu Ferringhi and Teluk Bahang in close proximity to the Batik Factory and Butterfly Farm. Penang has a well-built reputation for its amazing diversity of foods. Nasi Kandar, assam laksa, char kuey teow, satay, ABC ice are a few to highlight. These foods are obtainable all over the place you go, from the street hawker stalls to high-class restaurants and hotels. Georgetown, the capital of Penang is situated at the northeast of the Island, which is linked to the mainland by one of the longest bridges in Asia, the Penang Bridge. Established in 1786, George Town is a distinctive mix of colonial and modern architecture, rickety trishaws, and brand new luxury automobiles. A short walk in Georgetown give you an idea about the famous Cheong Fatt Tze Mansion, the popular E&O hotel, the Art Gallery, Fort Cornwallis, Penang Museum, George Town’s Clock Tower and St George Church. Upper Penang Road is also becoming famous for its nightlife. 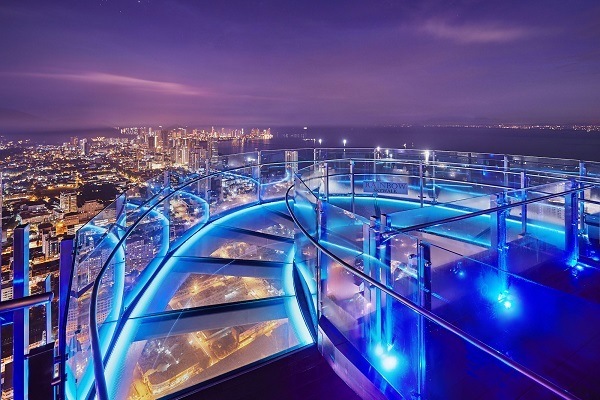 Penang homes to a comprehensive transportation network that allows visitors to visit by air, sea, road or rail.